OKEMOS — TechSmith Corp., the Okemos-based developer of visual communications software, said Tuesday it had launched TechSmith Snagit 2018, the latest version of its screen capture and image editing software. The company said the newest version of Snagit offers users more powerful and easy-to-use tools to quickly communicate complex ideas and processes — making communications more effective and easy to understand. * Grab Text: Snagit captures way more than just images. Grab Text pulls out the text from a screen capture or file. And since you can paste it into another document for edits, you’ll work faster, rather than wasting time typing. * Smart Move: With the flip of a switch, make objects in your screen captures movable. Rearrange buttons, delete text, or edit other elements in your screenshots. * Text Replace: Snagit recognizes the text in your screenshots for quick editing. Change the font, colors, and size of the text in your screenshots without affecting the look and feel. Other improvements include updates to the desktop video recording feature. 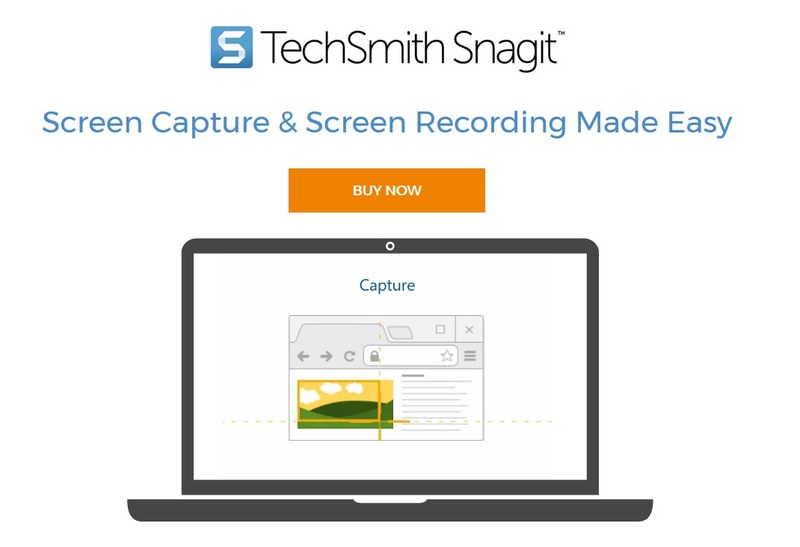 Snagit 2018 allows for higher frame rate desktop recording for smoother, more professional recordings, as well as better quality webcam capture and better stability. And, it does it all using fewer CPU resources than before. Snagit 2018 also marks the first release where the date designates the version number. Now, it’s easier than ever for users to know which version they use because Snagit for Windows and Mac will be designated by the year rather than a separate version number. TechSmith Snagit 2018 is available today at shop.techsmith.com for Windows and Mac for $49.99. Users with previous versions of Snagit can upgrade for $24.99. Founded in 1987, TechSmith Corporation provides business and academic software products that can change how people communicate and collaborate. Its mission is to empower people to create videos and images that help share knowledge and information.